Posted by: Contact Any Celebrity | Comments Comments Off on P!nk Flies Like Tinkerbell! Comments Comments Off on P!nk Flies Like Tinkerbell! 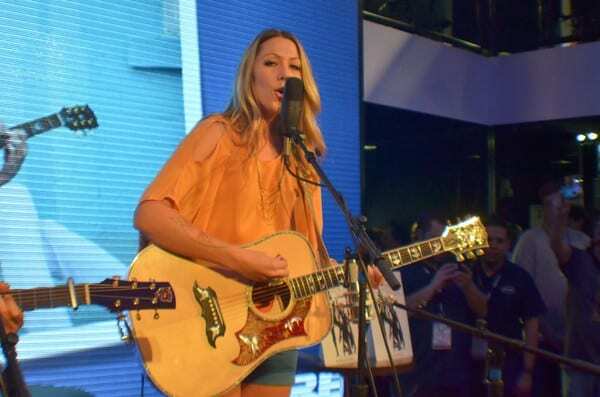 On Thursday, we enjoyed watching Colbie Caillat perform during the first day of the 2012 NAMM Show in Anaheim, California. To contact Colbie Caillat, join Contact Any Celebrity now for instant access to our online database of over 60,000 celebrity addresses and celebrity contacts. 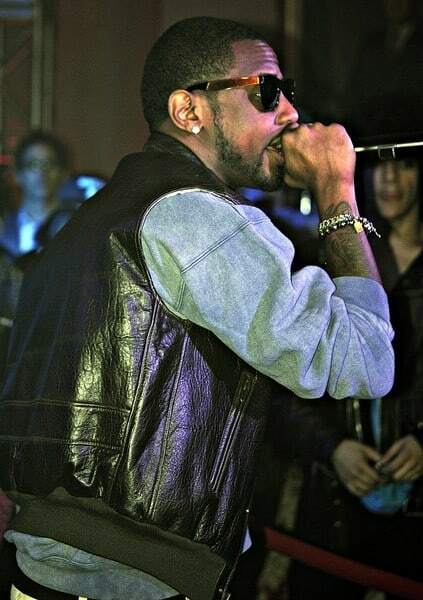 On Tuesday, we enjoyed watching Fabolous perform in concert at the Young Women’s Republican Club in New York City. 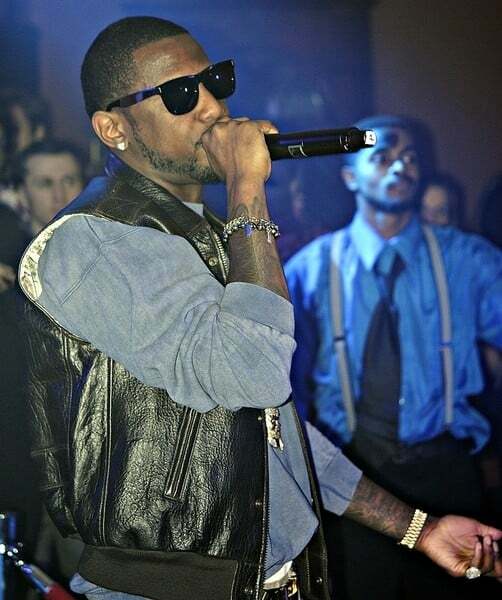 To contact Fabolous, join Contact Any Celebrity now for instant access to our online database of over 60,000 celebrity addresses and celebrity contacts. 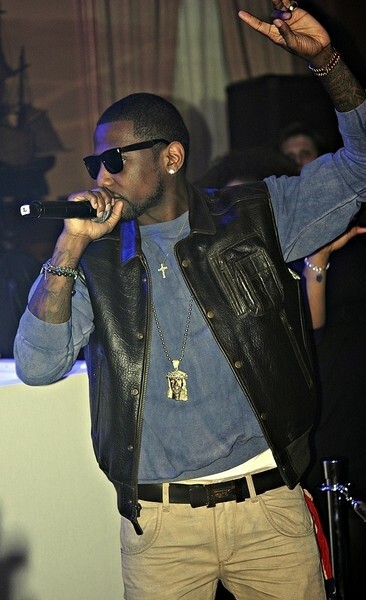 On Thursday, we spotted several celebrities at The X Factor Season Finale in Los Angeles, California. 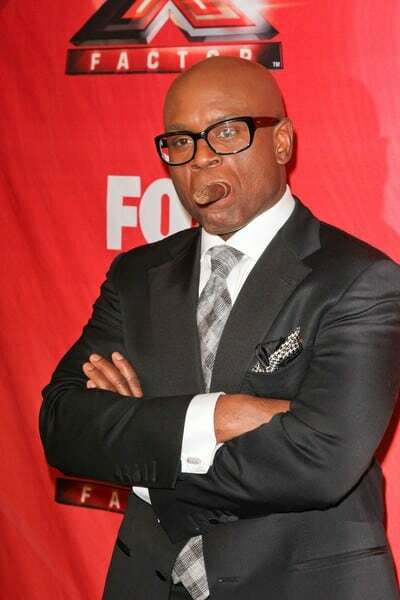 L.A. Reid, Nicole Scherzinger, Paula Abdul, Steve Jones and Simon Cowell were all there! 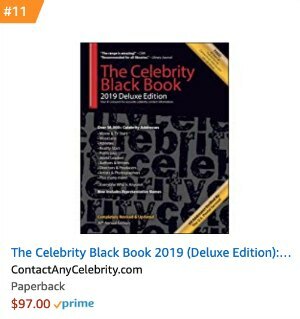 To contact any of these celebrities, join Contact Any Celebrity now for instant access to our online database of over 60,000 celebrity addresses and celebrity contacts. On Thursday, we had a great time watching Jordan Knight and Joey McIntyre perform at the 2011 CP24 Chum Christmas Wish Breakfast Show in Toronto, Canada. 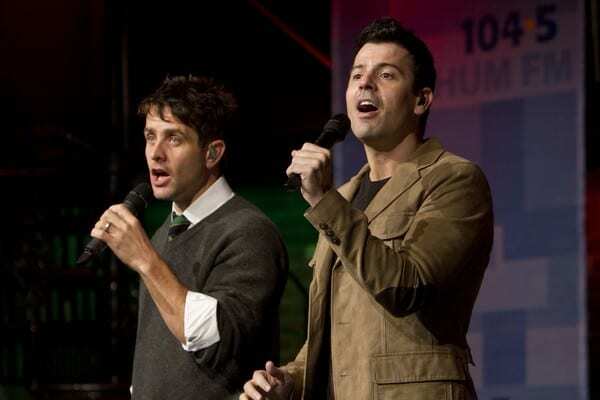 To contact Jordan Knight or Joey McIntyre, join Contact Any Celebrity now for instant access to our online database of over 60,000 celebrity addresses and celebrity contacts. Jordan Knight and Joey McIntyre Perform at the 2011 CP24 Chum Christmas Wish Breakfast Show in Toronto, Canada on December 15, 2011. 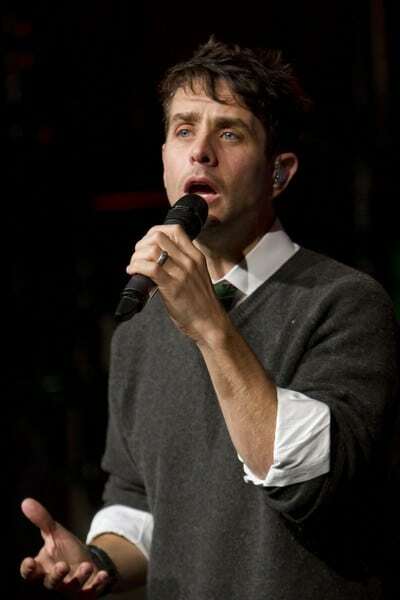 Joey McIntyre Performs at the 2011 CP24 Chum Christmas Wish Breakfast Show in Toronto, Canada on December 15, 2011. 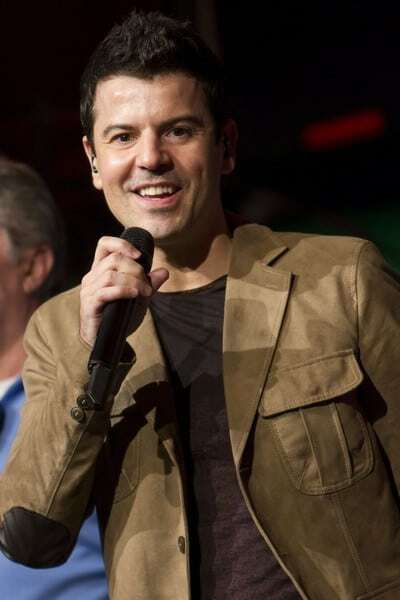 Jordan Knight Performs at the 2011 CP24 Chum Christmas Wish Breakfast Show in Toronto, Canada on December 15, 2011.